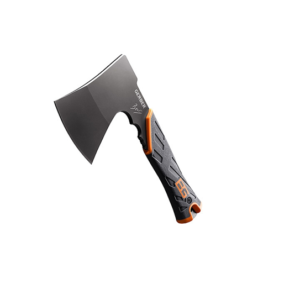 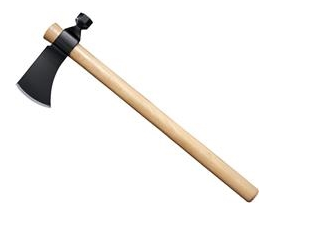 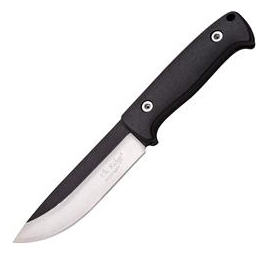 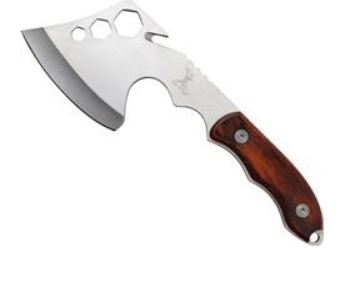 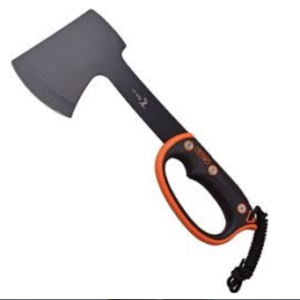 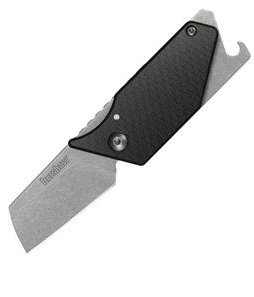 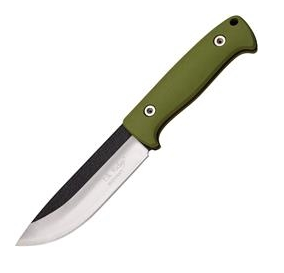 Construction: 1055 Carbon Steel; Overall: 22″; Blade: Carbon Steel l Standard Edge l Black Finish; Handle: Brown l Wood; Other Info: Drop forged axe head with 4″ cutting edge. 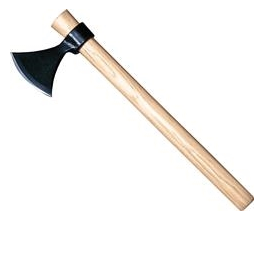 Hickory handle. Bulk Packed.